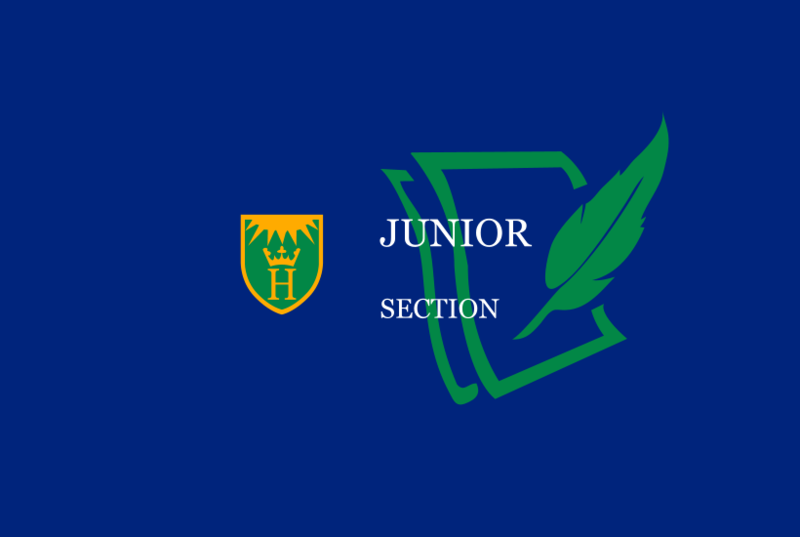 Oxfordshire Division 1 U11 youth competition thriller. 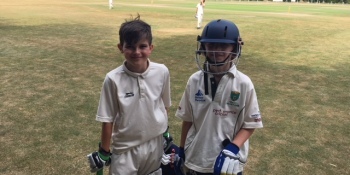 On a hot hot July afternoon in our second Oxon Div 1 fixture of the week the Henley U11 team faced another group of Oxfordshire County Players, this time Henley only had to face four county players not the six or seven that rocked up with Abingdon. Captain for the day was Ben Horner who won the toss, elected to bat and also opened the bowling with some pace. It was a hot afternoon, so drinks were served from the fridge and Ben Horner led the team out into the field to defend the 98. Opening bowling Ben delivered a few wides as he warmed up his delivery and so on the 9th ball of his over he took the wicket of Warborough opener Conrad Morley for 0 with the help of a fine catch by Emerson. It was when captain Ben was bowling again that Henley took high scoring Charle Morley on 20 with a wonderfull run out by Oliver Saunders, Ben ’the cat’ Knight took two great catches to give Tom Francis and Conor wickets and new boy Joe Turner bowled Warboroughs number four batmen for 2. All through Warboroughs innings the wickets fell at a similar rate to Henley’s and their runs progressed at a similar rate too. And so we entered the final over, with Warborough on 91 needing just 7 to draw or 8 to win so the pressure was on Arthur to deliver. With the patrons of The Little Angel on their feet and peering through the safety netting and the Warborough team willing their team on, Arthur strode purposefully away from the batsmen casually toosing the ball in the air building on the tension for each of his deliveries he took his time and built-up the pressure, taking it off himself and placing it on the batsmen, unfortunately Warborough scored 5 off Arthurs first three deliveries and only needed 2 to draw or 3 to win off the next four deliveries but then Arthur delivered four dots and the game was won with Warborough only reaching 96 for 7. Captain Ben Horner had a tough choice to make, who was to be man of the match? He narrowed it down to Tom Atkinson for his magnificent 30 and Arthur for his performance in the last over and after a lot of deliberation handed the match ball to Arthur. Henley played well as a team on Sunday, we may not have had four county players in our ranks but we worked hard in the field on a hot day. Thanks to 12th man Charlie Knight who stopped a four while fielding for 4 or 5 overs. Steve for organising the refreshments and Miles for standing tin the middle on such a hot day and the parents and siblings who stayed and supported the team making for a great atmosphere on the boundary rope on what was a spectacular afternoon of Competetive cricket. Our last match in the Oxon league is Abingdon away on 13th July and it’ll be a tough one.